This is an open team and anyone can add themselves directly to the team. How do I join a team? It’s easy! 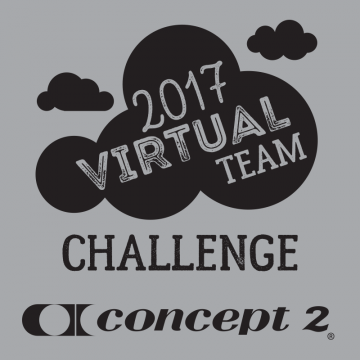 Just follow the instructions on our Teams page in the challenges tab. Important deadline: Complete the following tasks by January 16 23:59 GMT (18:59 ET) or your team will not be enrolled in the challenge and/or your team members’ meters will not count for the challenge. All team members must be added to your team. Team members who have their own logbooks must indicate in their logbooks that they are actively participating in the current challenge. (See the Team member page for more information.) Meters must be entered online.